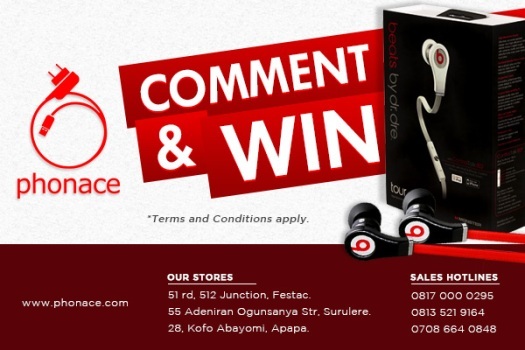 Phonace, Nigeria's number 1 retailers of Phone Accessories, Computer Accessories and Gadgets will be giving away free Beats by Dre Tour Earpiece valued at 8000 naira every Friday on the Linda Ikeji Blog and guess what, you don't have to do anything out of the world to be a winner. All you have to do to win one of the free Tour Earpiece by Dr Dre is to be the 500th, 800th and 1100th person to comment on this post. Your comment should contain our Festac Store address and your email address. Remember we would be giving out this item every week so always watch out for our weekly post. 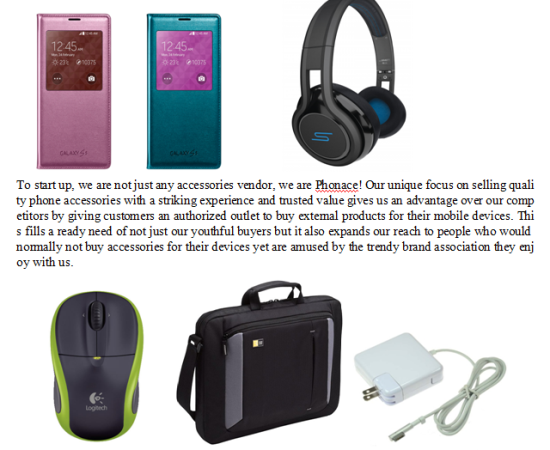 Phonace is a world class Nigerian retailer of Phone accessories, Computer Accessories and Gadgets. Whether it is cell phone cases, headset, chargers, screen protectors, memory cards, flash drives, external hard drives, gaming consoles, Bluetooth or other wireless accessories, Phonace has your needs covered. 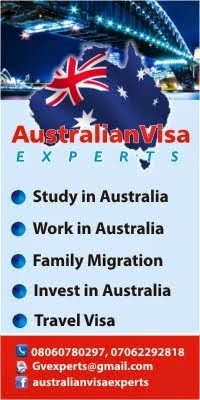 We offer our customers only the highest quality and at the most reasonable price around. With expert knowledge of the industry and terrain, we are positioned to become one of the largest mobile phone accessories vendors in the country.